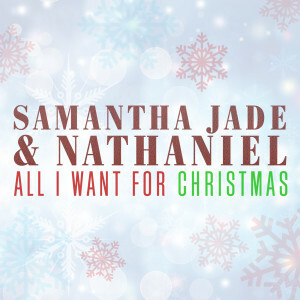 Sony stable stars Samantha Jade and Nathaniel have teamed up for a special Christmas release, covering Mariah Carey’s iconic festive favourite ‘All I Want For Christmas Is You’. Those watching Sydney’s ‘Carols In The Domain’ on Saturday night would have seen the duo performing the song in front of the massive live audience. The video, conversely, sees them in an intimate studio setting (halls truly decked) performing the track to camera and to each other. 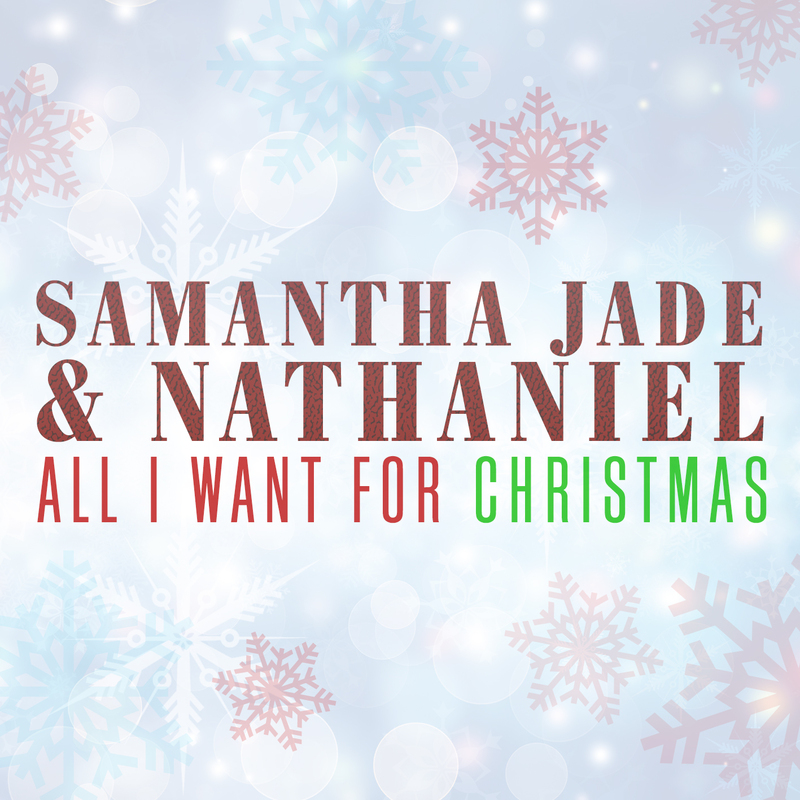 While there’s no touching Mariah’s original in our books, it gives us another little taste of two of Sony’s local stars before they again attempt to hit their chart strides early in the new year.